I write a lot of guides on howchoo and sometimes I need to show the reader what's on my Raspberry Pi's screen. This short guide will teach you how to take Raspberry Pi screenshots, allowing you to capture screen grabs of whatever your Pi is currently displaying! 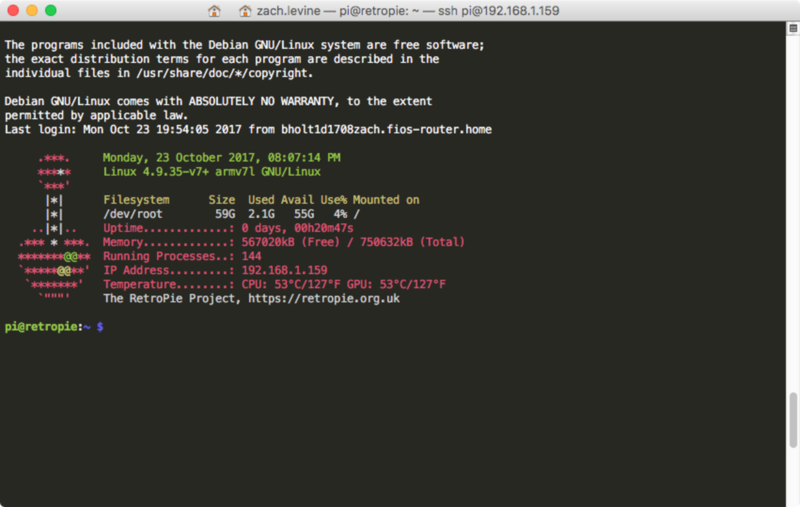 Open your favorite command line program and log into your Raspberry Pi via SSH. We're going to use the raspi2png library to take screenshots. I tested out several screen capture applications for the Raspberry Pi and this one consistently performed the best. 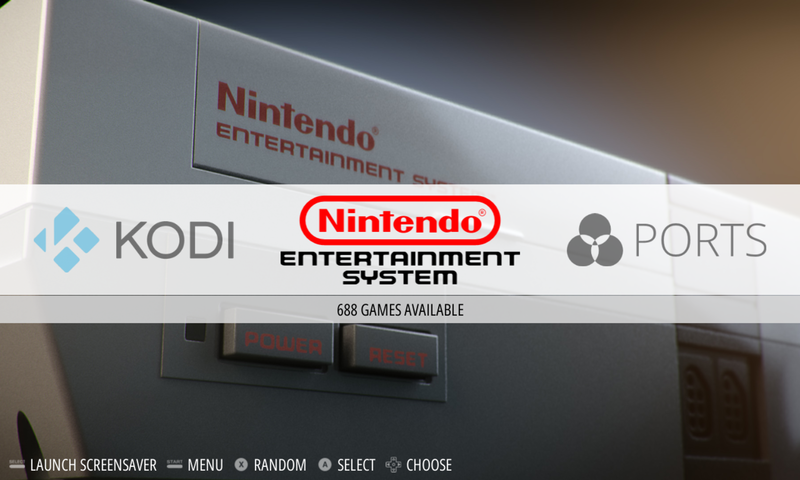 As the name suggests, raspi2png outputs PNGS, which is generally the format you want for taking photos of text, menu systems, and retro games. PNG is a lossless format, so it's ideal for cases like this that have fewer colors, and won't result in any compression artifacts. You can optionally specify width/height, compression level, which Raspberry Pi display to screenshot (in case you have a multi-monitor setup on your Pi.. for some reason), etc. 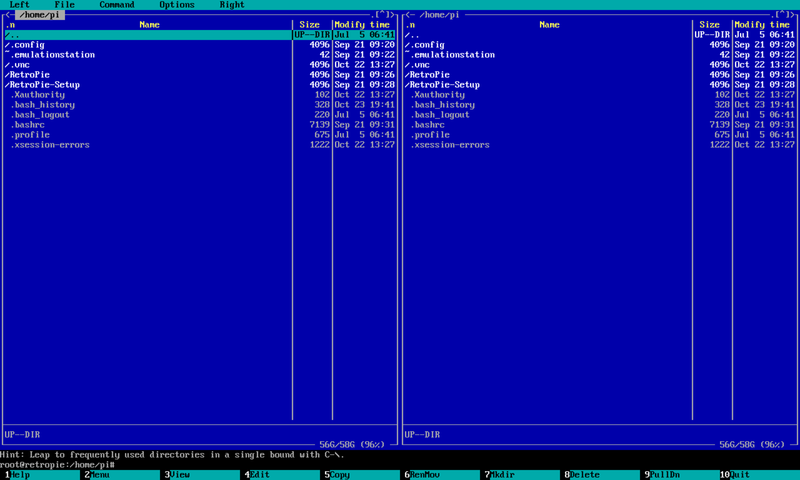 Options and their usage are documented in the raspi2png readme file. And here's another sample image!